Thermo Shandon Pathcentre Random Load Basket Tissue Cassette Sample 75210165 . New Life Scientific, Inc. 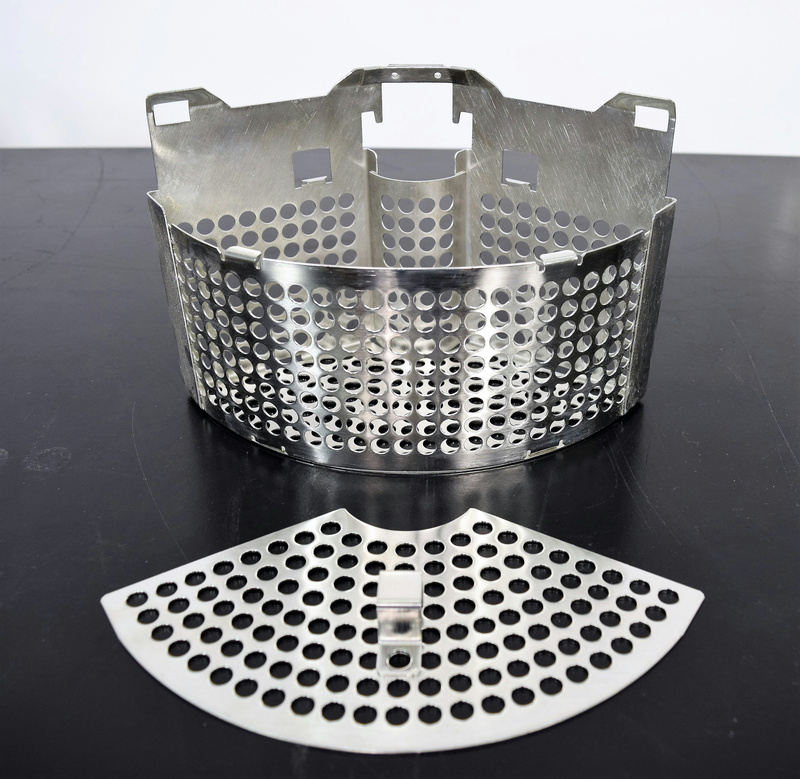 This is a stainless steel wedge tissue basket with a lid for the Shandon Pathcentre tissue processor cassette samples. This section is in good cosmetic condtion, but there is wear indicative of use and age. This basket is still fit for application. The deep well baskets are 3.75 Deep, no dividers.